After You buy premium account following below instruction, Please email to me : [email protected] so i will set you to Join Premium User where you can comment and request mirror dead link following your host account. Instruction to register Prefiles premium account to download files. If you already had on old account somewhere, please logout and follow the instruction below to register new account. 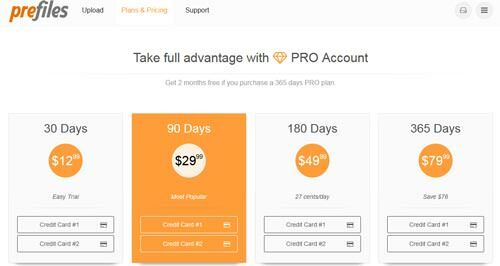 You can choose 30days 90days 180days or 360days then click Credit Card #1 or Credit Card #2 to upgrade Premium and download anyfile. 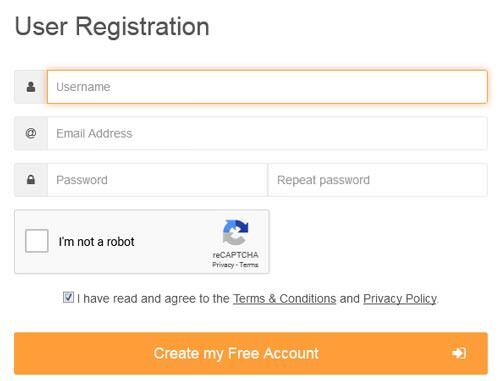 P/S: You only need to register Prefile account through our banner 1 time. After your account expired, just click on Plan & Pricing to extend your premium. You don't need to create a new account. After You buy premium account following above instruction, Please email to me : [email protected] so i will set you to Join Premium User where you can comment and request mirror dead link following your host account.